Do you have any reason to think mold might be growing in your home? If you have any reason to suspect mold is growing on your property, call Skyline DKI! 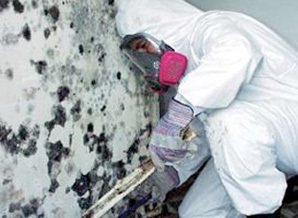 Our mold inspection and remediation experts will work quickly to determine if mold really is growing in your home. If it is, they will work quickly to eliminate the mold so your property is healthy once more!